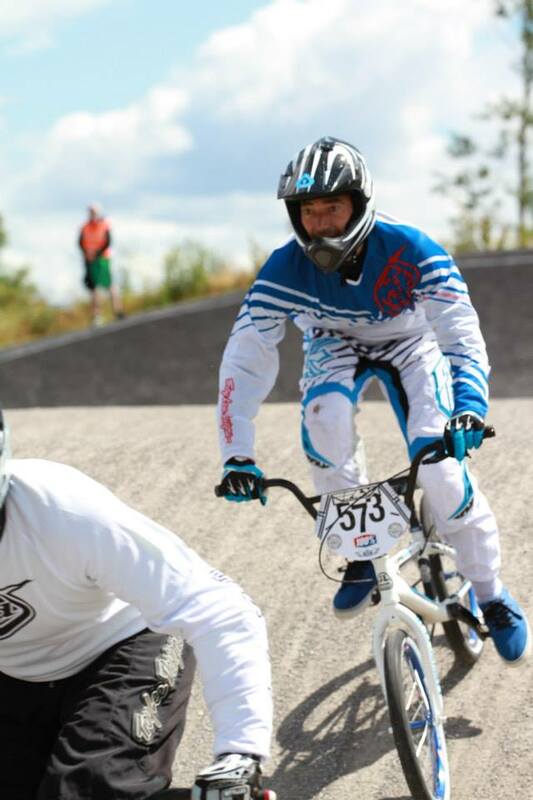 Lucan Co.Dublin was home to round 4 of the Irish national series on the 5th July. Full race report with pictures here, here and here plus results table here. Thanks to Lucan BMX for a very professional event.